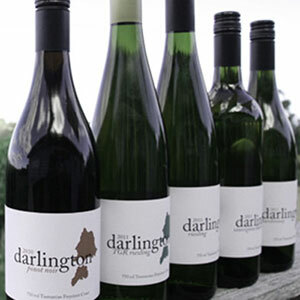 farming has influenced our choice of produce and fine Tasmanian wines. We take our inspiration from these past residents of international flavour to create for you a gourmet experience. We also cater for Vegan, Gluten Free and Vegetarian guests. Our menus are written by Dietitian - Nicola Weedon.